ST. GEORGE — Investigators with the National Park Service are seeking information regarding what may have led to the deaths of a young Arizona couple in the Grand Canyon. 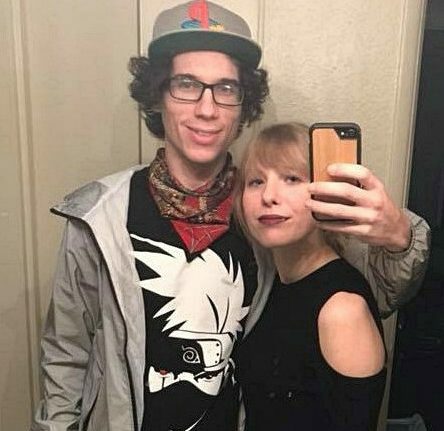 In a statement released Friday, officials said they are investigating a double-fatality that occurred at Grand Canyon National Park on or around Sept. 18 involving 22-year-old Jessica Bartz and 25-year-old Garret Bonkowski. Bartz and Bondowski were found deceased below Trailview 2 Overlook along West Rim Drive on the South Rim earlier this month. Their vehicle was located in a nearby parking area. Park officials believe the couple entered the Grand Canyon Sept. 18, but there is no account of their activities after that date. “They were found just below the rim on a social trail Oct. 1,” National Park Service spokesperson Kari Cobb told St. George News Friday. “We know they came from the top of the rim, but how or why they fell off of the rim we don’t know,” Cobb said, adding that the fact that both were found at the bottom deceased was unusual. In addition, park officials have no record of the couple being reported missing from Peoria, Arizona, where they lived, Cobb said. Investigators are seeking information that will help determine the circumstances surrounding their deaths and if anyone might have seen them during the time they were supposedly in the park. 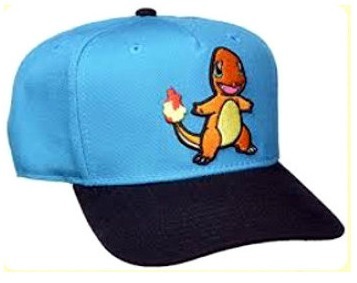 Bonkowski would have been wearing a Pokemon baseball cap with the character Charmander at the time. Anyone who may have been near the Trailview 2 Overlook on or around Sept. 18 or anyone with information on the couple that might help investigators is asked to call or text the NPS Investigative Services Branch tip line at 888-653-0009. Tips can also be provided online or emailed to the National Park Service by clicking here. Peoria Police Department dispatch said that no further details regarding the incident are available at this time. Different way to get to the top level.